Sirithre creates fantastic cross stitch designs. 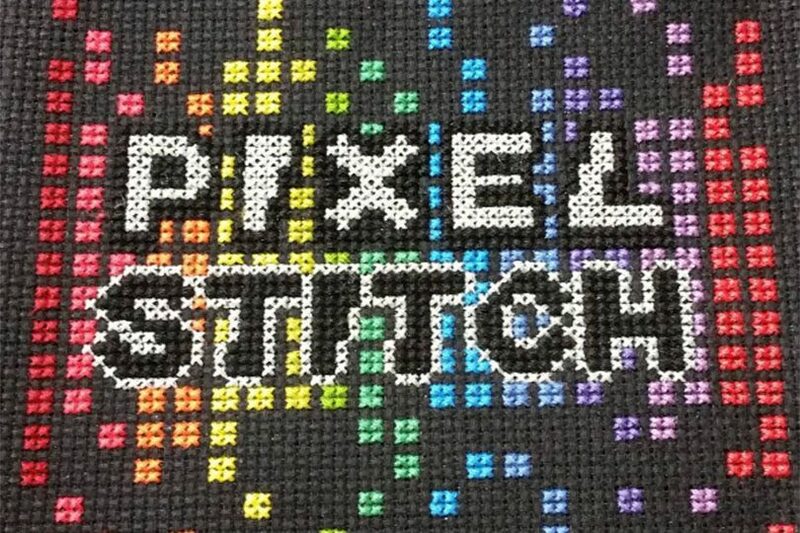 Her hard work is paying off because she is the latest winner of r/Twitch’s Bi-Weekly Creative Contest for her “Pixel Stitch Team Logo” submission. 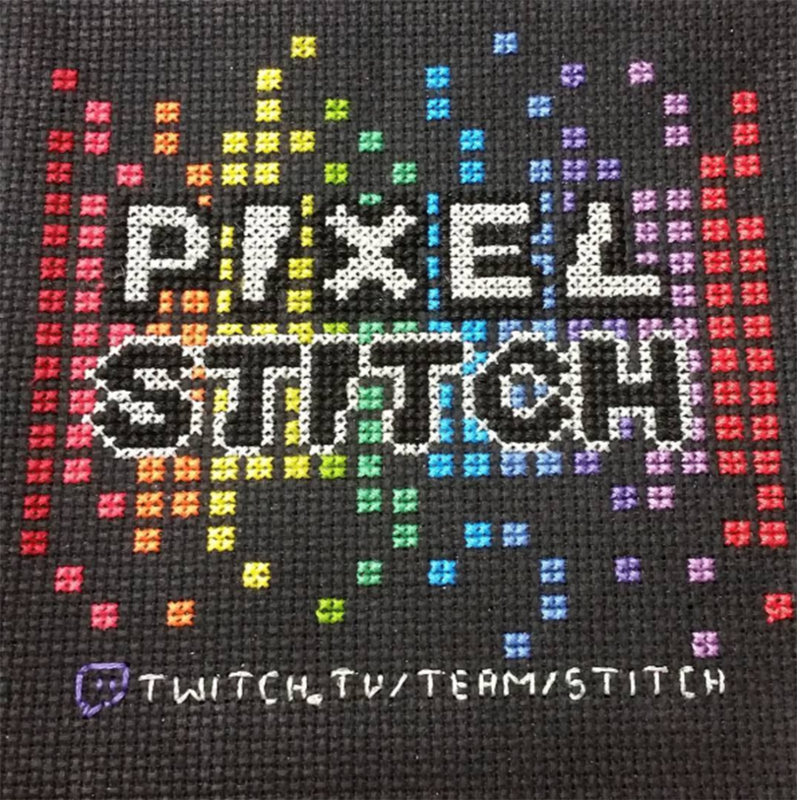 This particular stitch took around 8 hours to complete and is the official logo for the Cross Stitch stream team. 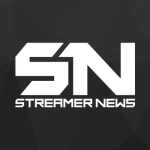 Below you can watch the VOD.